Do you like Night Race Rally? Share it with your friends. 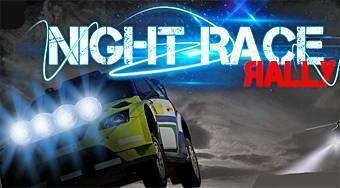 Night Race Rally - experience the atmosphere of night rally races.